A couple of weeks ago I ordered my CZ 455 tacticool varmint and this week she finally arrived. I cleaned the barrel to get out any residual cosmiline then I installed the 25 moa D.I.P. 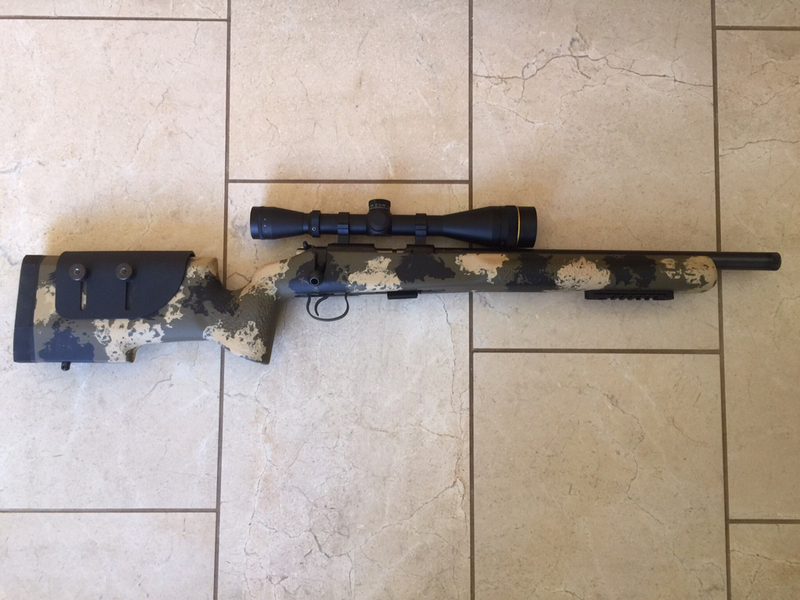 base, added my SWFA ss-tac rings and mounted my 10 x 42 SWFA super sniper scope. 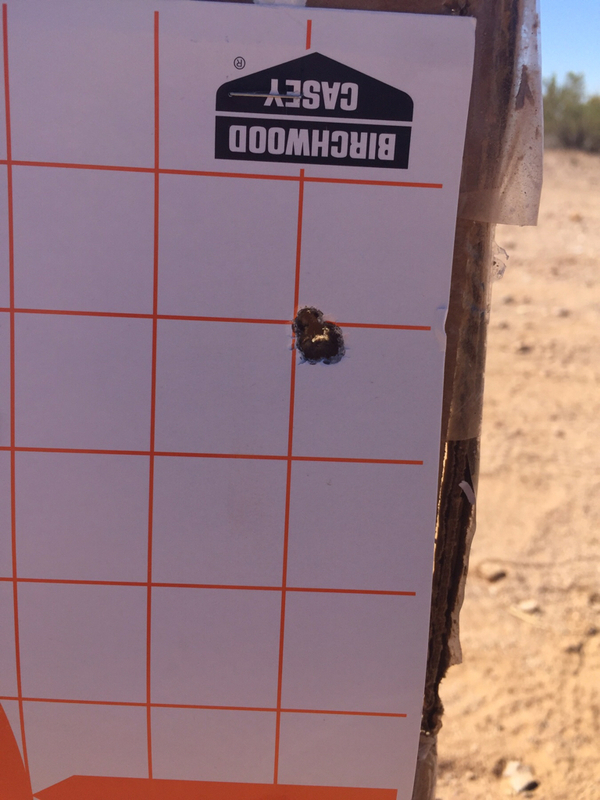 I then put up a little target at 25 yds put the rifle on a table and bore sighted it. I then shot a 5 round group (low and and left) made a slight scope adjustments and shot another 5 (just a little high ). Even though my Yo Dave trigger kit hasn't arrived as of yet and I wasn't shooting Wolf MT ammo (was using Federal Premium target gold medal). I must admit I am pretty pleased with how this is starting off. 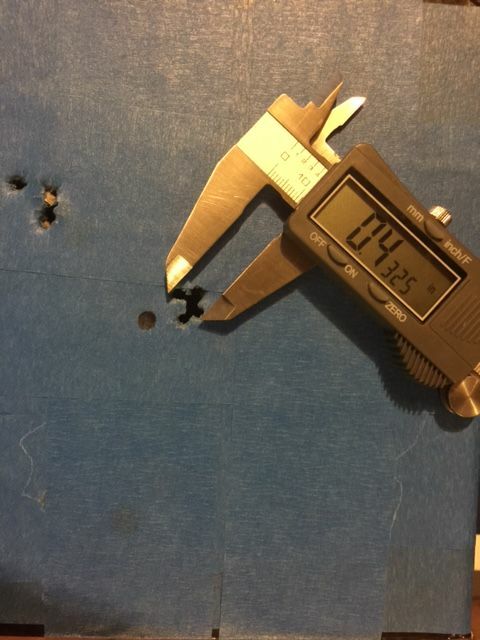 Can anyone tell me the proper way to measure a 5 shot group ? "It takes on average 7 years to become an overnight success" The-Cowboy"
Congrats. I have had my gun for what seems like ever, but haven't been able to get it out and shooting yet. Nice groups ! I have the exact same setup as you, enjoy. 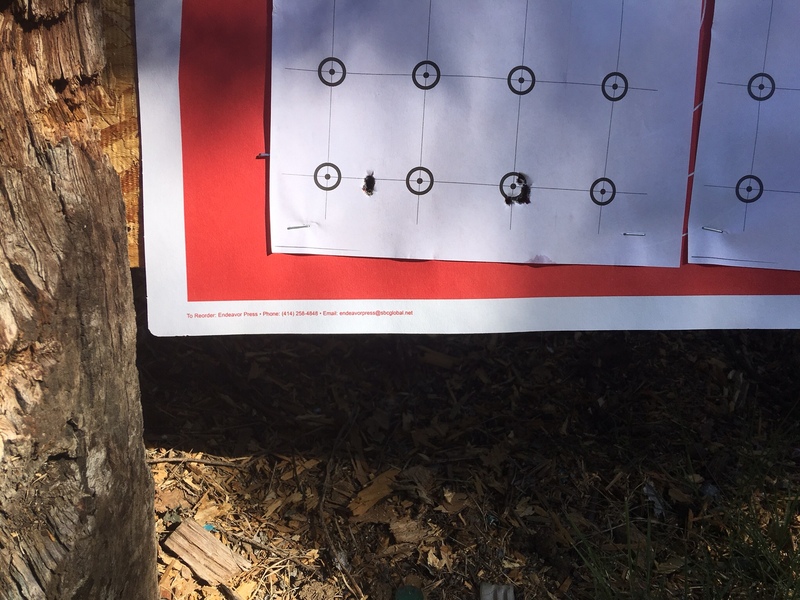 Wow, those are great groups at 25 yards! I'd be curious to see how they look at 50 yards. Mine's not a Tacticool, just a reg'lah Varmint, but with a bipod-and-shoulder this past weekend I surprised myself. 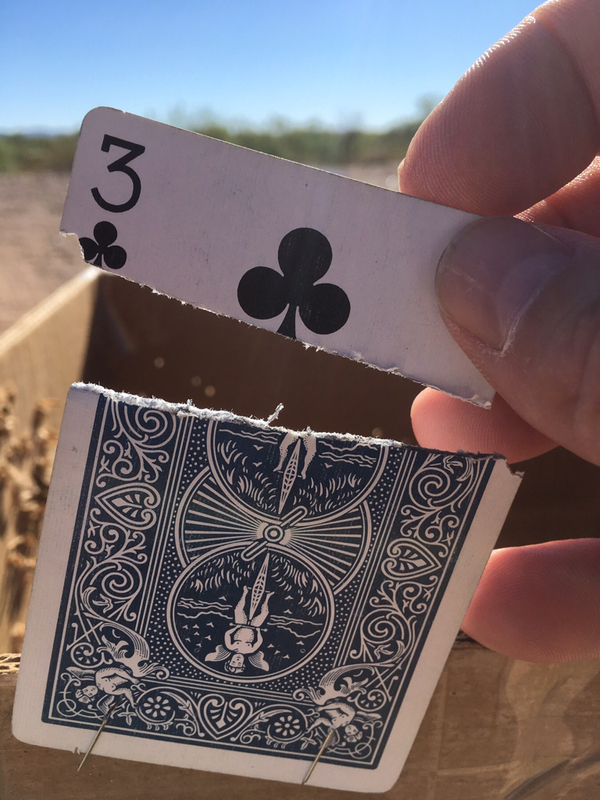 Target shown is 5 shots - honest! 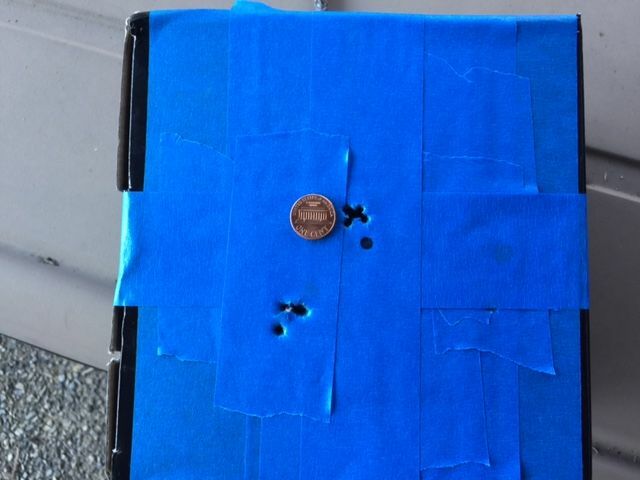 25 yards, windless, Eley Target ammo. Yes - there were other targets shot that day that were not this good (only 1.25 MOA) but this one was worth it. 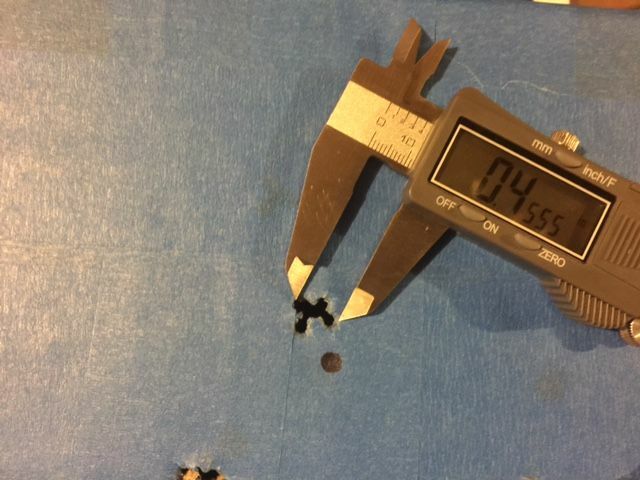 CZ does make a nice accurate rifle. No mods beyond attaching a scope (3-9x) and bipod. First 10 shoots out of mine right fron the box. Stopped a cabelas and picked up a varmint 455 and scope on way to gun range. 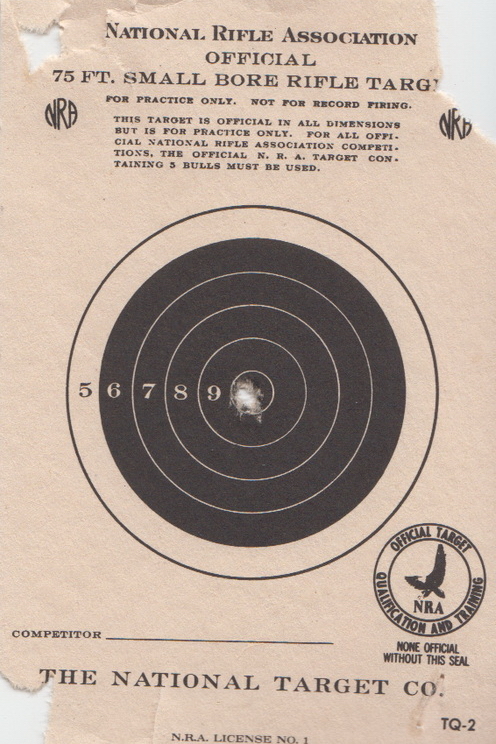 Right target Is the first 5 rounds to sight in scope and left target is first 5 round group or shots 6-10. 25 yard range and one hole or near one hole groups at 25 is doable on a regular bases.